Before starting Peak Chiropractic, Drs. Nathan Jenner and Anthea Holder discovered their passion for helping patients achieve their natural health goals. Serving the Surrey Hills, VIC area since 2002, their mission is to help patients reach “peak health” through natural alternative solutions. 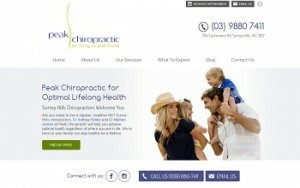 Peak Chiropractic offers massage therapy, sleep consultations, lifestyle coaching, and a range of chiropractic services. During a 30-minute phone interview, our content curators learned about Peak Chiropractic’s vision to inspire sustainable health that lasts a lifetime. 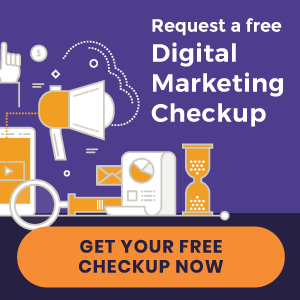 Keeping up to date on the latest trends in chiropractic, the Peak Chiropractic team continually refines their professional skills to provide patients with the most precious resource – their health. Each team member holds a common goal: to honor the power and intelligence of life throughout the healing process.